Home to the Queen Mary, a world famous shipping port and the Ebell CLub, Long Beach is a laid back yet bustling city. With an urban buzz and forever up and coming neighborhoods, this unique town is always entertaining. The southernmost beach town of Los Angeles County, Long Beach is the best of both worlds. Tap Archive for the best event rentals in Long Beach and let’s dream up your event! On our most frequented spots in Long Beach is the Ebell. On a tree-lined street in a residential neighborhood, this landmark has been reborn. A past Southern California women’s club, the Ebell was built in 1942. The venue is full of character and history and you can tell when you lay eyes on it! With distinctive architectural features such as the red-tile roof and sculpted portico, you will not find another venue comparable to the grandeur that is the Ebell. Whenever we get to do a wedding here, we get giddy with excitement! The intricate details of the space complement so many different vibes and brides. Our favorite detail? The amount of natural light makes for perfect photographs of your special day! Let Archive help you design the wedding of your dreams! 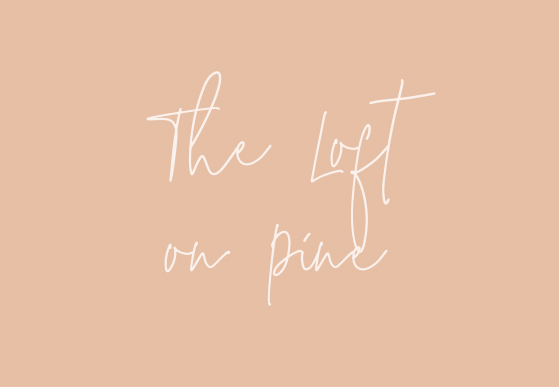 Another favorite of ours is The Loft on Pine. An urban and industrial style venue with a hint of chic, this venue is located in the heart of downtown Long Beach. Built in 1903, this space has so much history! Their Great Hall features wood floors, iconic columns, vaulted ceilings with skylights...do you see why we love it? Brides enter down a grand staircase - what a memorable moment! The space can host intimate weddings of 50 to grand weddings of 450. Let Archive help design your event whether you have elegant, rustic, industrial or sophisticated in mind, we can help make it happen! Other fun things to see in Long Beach are the Queen Mary, an ocean liner built in 1936 that has now turned into a hotel. Around October, they host “Dark Harbor”, which brings true haunted tales of the Queen Mary to life. Or visit the famous Aquarium of the Pacific! This aquarium focuses on Pacific Ocean dwellers and is fun for the whole family. They also host events here! Long Beach is also very hip on the art scene. Visit the Long Beach Museum of Art, the Museum of Latin American Art or some of the many street art murals around town.